There’s been a mad flurry of scone baking in the blogosphere! 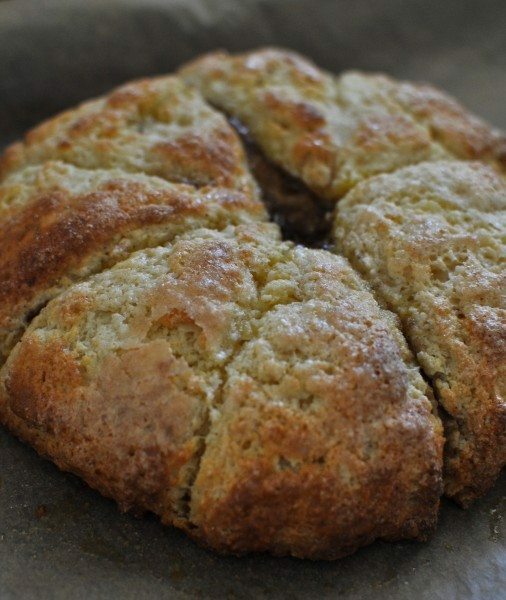 Joanna @ Zeb Bakes made Kombucha Scones..
please let me know and I’ll add your post to the round-up! Wow, it is fantastic that so many people joined in the fun. You are a star Celia for organising it all. What a wonderful variety of scones from a group of talented bakers. Wow! All those scones look so tasty. I would like to sample them all! Will have to wait to try them out once things slow down here. Thank you for including me in the round up, and thanks for collecting all of our efforts into one place, don’t they all look great! Wow, what wonderful contributions Ceila! Thanks for the link back. Have a wonderful weekend and looking forward to seeing a few more recipes next week. Crossing fingers I get to make a second contribution. What a delicious collection of scones! I would love to sample at least one of each. Just give me a few scones, some cream and preserves and set to dig in – YUM! Happy Friday! This is such a great idea Celia….loved looking at all those scones! Hehe now I feel like scones for breakfast! I wish I had a bit more time in the kitchen this week to make some! Yay for scones! They all rather spectacular. Wonderful scones!! They’re making me very hungry – especially the picture of the ones with the great big dollops of cream. I’ve got an orange or two and some dates lying around – maybe that will be breakfast. How yummy! I’ve been off colour all week and off work for two days… hence no baking from me. Apologies! Happy baking to all. They do make a very nice line up! I think I will make some more this week end- Chocolate and dried cherry scones! YAY! I want a scone right now so badly. One of each of these would do just fine! How nice to see everyone’s scones! This was a lot of fun Celia.Thanks for taking the time to post all of the pics! So many tasty scone recipes. So little time.That is one terrific bunch of scones you’ve gathered for us, Celia. It looks like International Scone Week has caught on in a big way. Thanks for including me Celia! I now have a sudden overwhelming urge to bake lemonade scones. I only have diet coke though… hmm diet coke scones? What a fantastic round up!! Scone heaven!!! What a great post. It is wonderful to share all these creative and beautiful scones! Great round up Celia. How lovely to see International Scone Week take off so well. Ekka week in Brissie this week and I know the CWA ladies are making their special scones there too. Oh, such beautiful scone offerings! Every single one of them!! Beautiful. Your house must smell awesome. 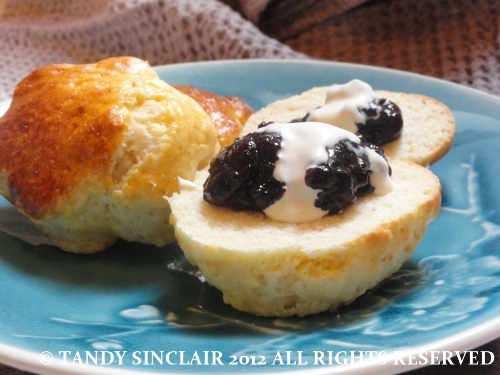 and I made buttermilk scones from Short & Sweet – low fat buttermilk?! and damp sugar do not make good-looking scones, but they ere certainly good-tasting! Scones seem to have made everyone very happy! You have so many great ideas Celia. Oh oh, I’ve missed it! I’m just about to bake my scones – for some reason I thought I had another week, but I guess time is marching on. These all look wonderful – it’s just amazing what a variety there are. Thank you Celia. I got there in the end and have just posted my white chocolate and whey scones.